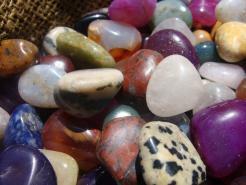 Type : 1 & 1/2 LB of large polished rocks in a sturdy, white, cardboard box with a lid that closes. 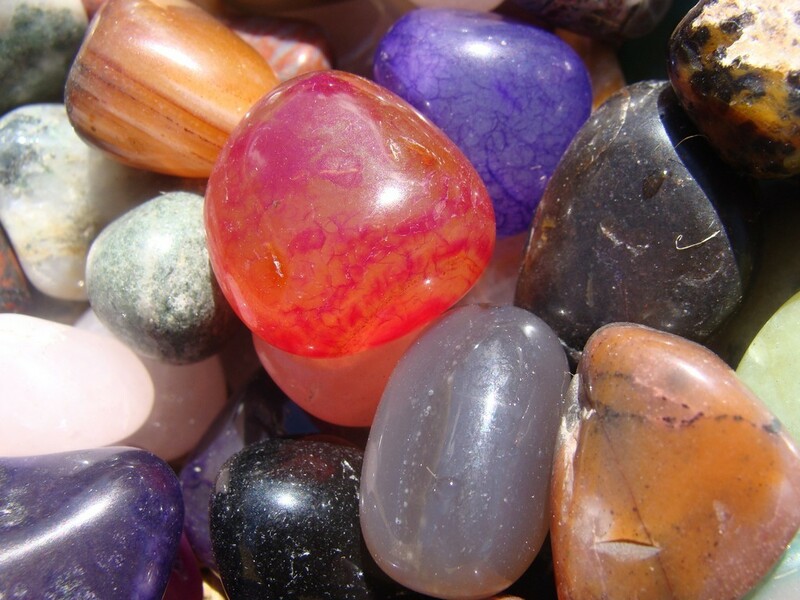 Actual minerals and gemstones in your collector's box will vary from stock photos. Photos are to show the quality of our bulk polished stones, not the exact ones you will receive. Buy Large Polished Mix in White Box - 1 1/2 LB and get Velvet Drawstring Bag (3" X 4") at an additional 10% off our everyday low price.